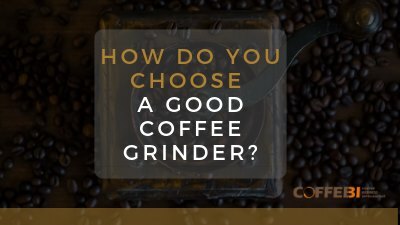 The first thing to know when choosing a good coffee grinder is the difference between blade grinders and burr grinders, as reported by perfectdailygrind. 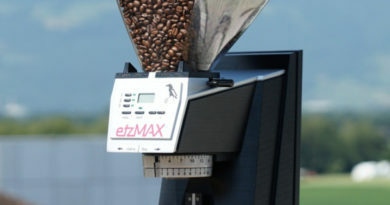 Blade grinders cut the coffee beans into parts which can create a lot of boulders and fines. 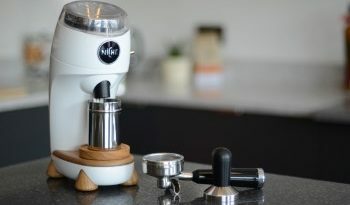 The longer you use this type of grinder, the thinner the grind will become. These types of grinders are cheap, but they produce an irregular grind. Burr grinders have two burrs, one fixed and another that rotates thanks to a motor. 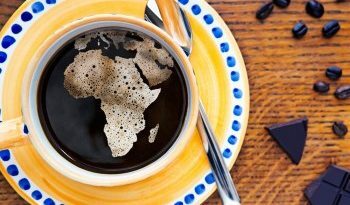 Coffee beans are not sliced ​​but chopped. This will produce fewer fines and boulders because the force of the impact is not on only one specific point but distributed over the entire surface. This allows the grinding to be more homogeneous. They are more precise but less manageable. This second type of coffee grinder has a further difference. There are the burr grinders with flat burrs and burr grinders with conical burrs. The flat burrs, which are parallel, use centrifugal force to push the beans towards the teeth of the burr. You can adjust your grinding profile by moving the discs closer (for finer reasons) or farther (for rougher soils). They are cheaper, but will need to be replaced after 250-600 kilos of coffee. The conical burrs, which provide a sharp face of about 60 degrees, are more expensive but only need to be replaced after around 750-1000 kilos. The burrs consist of two main materials: steel and ceramic. One issue with the type of material used is thermal conductivity. Steel is a good thermal conductor, which means that the burrs heat up and cool down more quickly. The ceramic burrs have a lower thermal conductivity. They will take longer to warm up as well as longer to cool. Even though ceramic burrs are more expensive and brittle, they tend to have a longer life span. These are just the basics for choosing a good coffee grinder. The coffee grinder industry is making great progress, but at the moment there is no perfect coffee grinder. There is only the right one to satisfy your tastes in preparing the type of coffee you prefer to drink.